We believe everyone should have a beautiful workspace. Here are our favourite three places to get the best desk accessories. 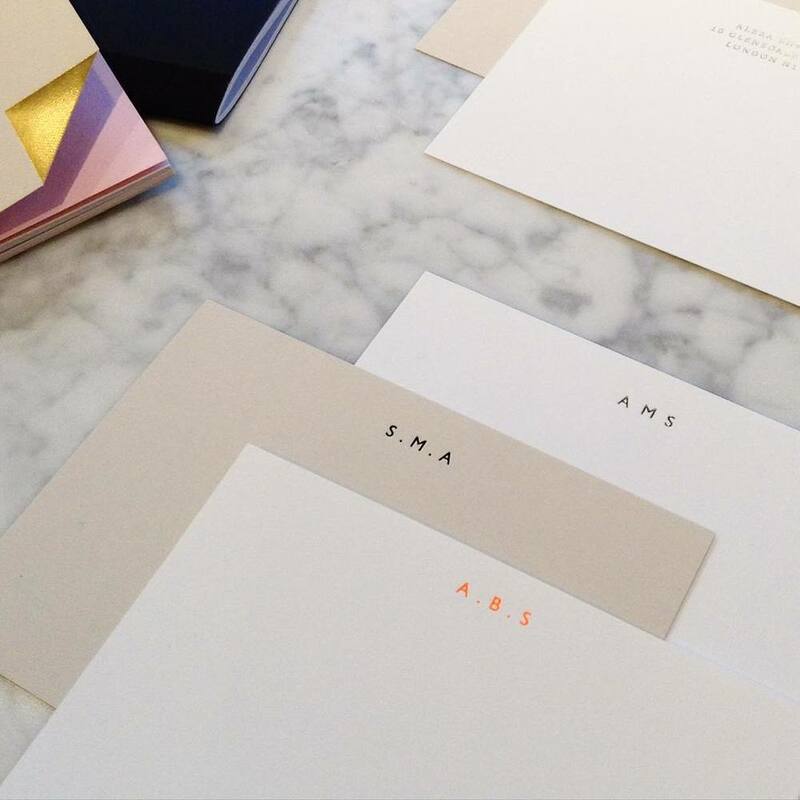 Quill London design for brands such as Kate Spade, Sugar Paper LA, and Rifle Paper Co. Their website displays a curated collection of their stationary. Our Favourites: We would pretty much love the whole office to be decorated with Quill designs, but if we had to narrow it down our favourites would be; the Kate Spade Stapler and Tape Roll, the Studio Sarah exercise book and the Sugar Paper Notecards. 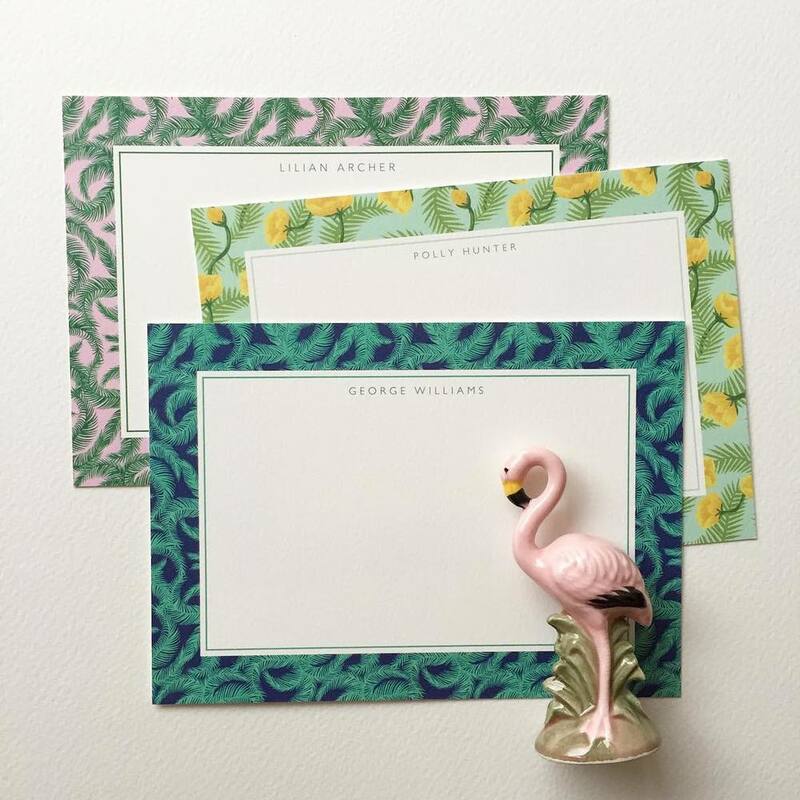 For those who love personalised or monogrammed notepaper as much as we do should head to Papier to get their unique cards. This is a lovely way of leaving your signature style and catching up with your correspondence pen-to-paper. Our Favourites: In keeping with our own minimalistic and clean design the Breton Stripe card or an Edward Hall illustration would work very nicely with us! From their quirky clothing to their bohemian home ware Anthropologie always seems to hit the nail on the head! We are particularly fond of their stationary line and desk accessories as well as their eclectic collection of books and magazines. Our Favourites: We absolutely love the copper letter tray and magazine holder. Can be used for filing to make admin a little more glamorous.